Ski the Alps from $199 pp pn All inclusive It's just so easy when it's all included! 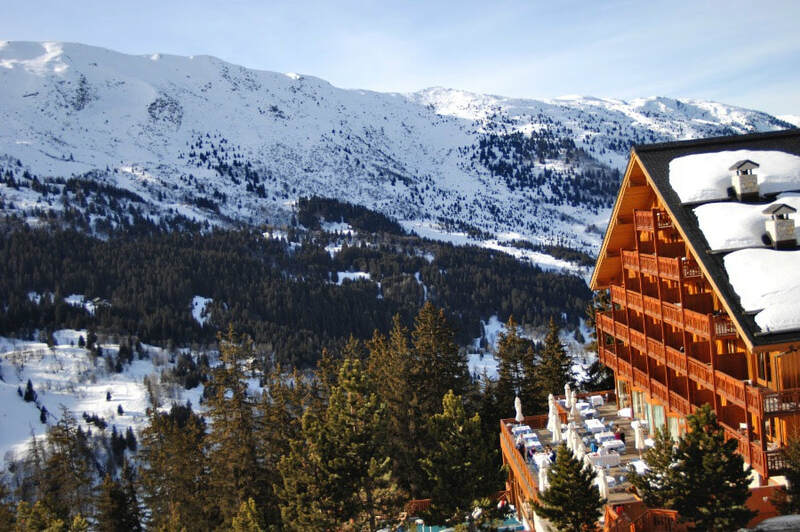 A chic ski resort overlooking the Paradiski Ski Domain and a pristine larch forest. Altitude 4,101 - 10,663 ft. 264 miles of ski runs, 95 mi of cross country runs. a grand 246 ski slopes for all ages and experience levels - even the little ones, who can earn special medals for their efforts. This white paradise and its 186 miles of slopes stretch out at the foot of the Grande Motte mountain, at the top of the Alps in the prestigious Espace Killy skiing domain, a cozy contemporary resort. Altitude 5,085 - 11,319 ft. 185 miles of ski runs, 27 miles of cross country runs. 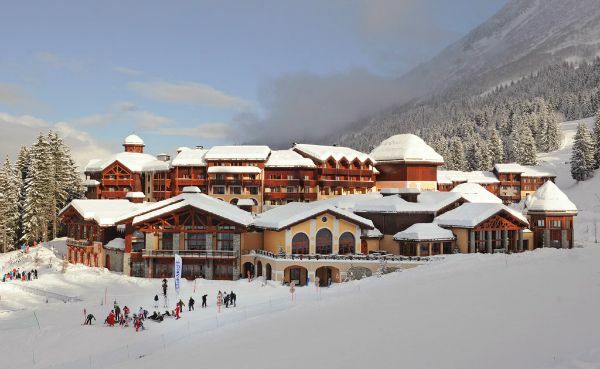 Experience, the Espace Killy Ski Domain, ski from door 6,890 feet up, at a welcoming, modern resort, the adrenaline rush of alpine skiing on 154 ski slopes, watching your little ones take to the slopes with Mini Club Med. Train from Paris to Bourg St. Maurice, then short car transfer to resort. Fly into Geneva Airport, then 3 hour transfer to resort by bus or taxi. Train from Paris to Moutiers or Bourg Saint Maurice, then short car transfer to the resort. From $206 per night per adult. Arrive April 8, 2018. Discover Club Med Valmorel, an extraordinary new luxury resort in the heart of the Grand Domaine, perfect for your next family ski vacation with dozens of winter sports activities - including an on-site ice skating rink. Experience a luxurious ski resort in the heart of the French Alps' pristine Grand Domaine, the thrill of dozens of winter sports and activities with stellar views of Mont-Blanc, skiing from the door and choosing from 85 powdery ski slopes, with options for all ages and experience levels, peace of mind knowing your little ones are well cared for in the kids clubs as they play and learn to ski. Its wood and stone facades blend in with the ski resort's beautifully preserved traditional chalets. 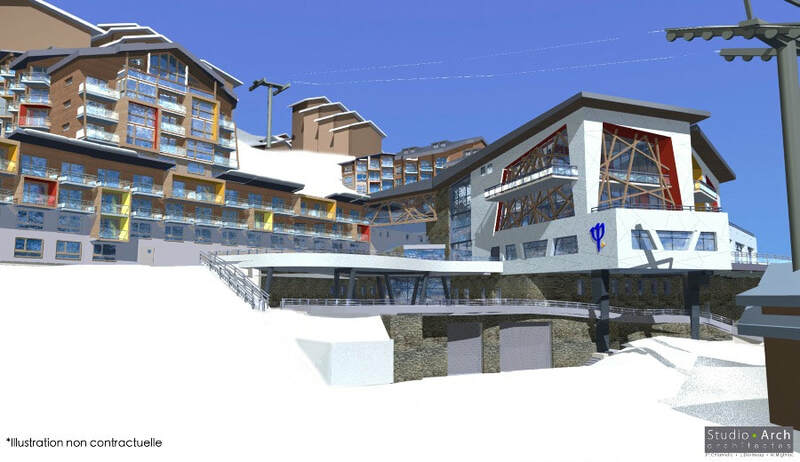 Discover Le Refuge, the new 5-Trident Luxury Space within the Val d'Isère 4-Trident Resort. From $190 per night per adult. Altitude: 1,700 m (5,575 ft). 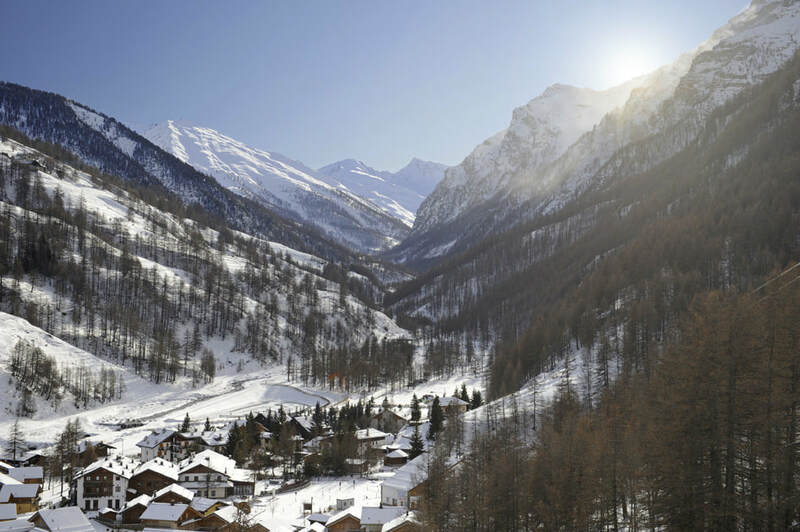 Located in Italy's Piedmont region at an altitude of 1,600 metres(5,250 ft) in a beautifully preserved natural site, our contemporary ski Resort boasts charming chalets and a warm family-focused environment. Perfect for winter vacations with the family, you get all the benefits of a carefree, all-inclusive getaway. In the heart of the second largest ski area in Europe - La Vialattea - this prestigious ski resort hosted the ski jumping and cross-country skiing events for the Turin Olmypics in 2006. 20 clusters of chalets around the Resort centre give pride of place to premium family accommodation. Rémy Camoin has reinterpreted the traditional cosy chalet ambience in an upbeat, contemporary style. An ideal vacation choice for families, with children's club facilities from 2 years old through to teens, so that parents can make the most of the Italian art de vivre. The cable car located just 50 yards from the ski room takes you up to the Vialattea ski runs in around 4 minutes. From $183 per night per adult. From $180 per night per adult. In the heart of the 3 Valleys, Club Med welcomes you to a Resort that combines exceptional skiing with the pleasures of après-ski, in a totally magnificent environment. 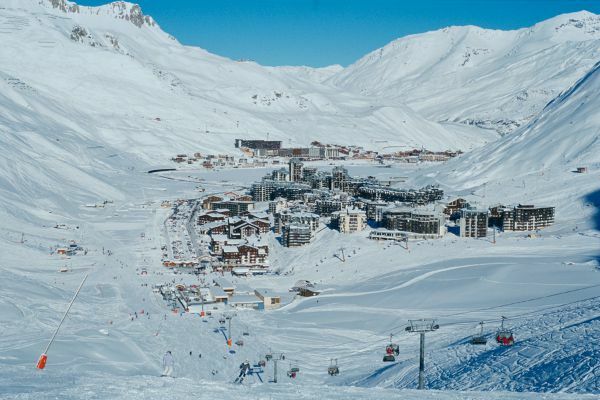 So that you can make the most of your stay at Val Thorens, Club Med proposes all-inclusive ski packages with skiing and snowboard lessons from 12 years old. All you have to do is put on your skis and go! 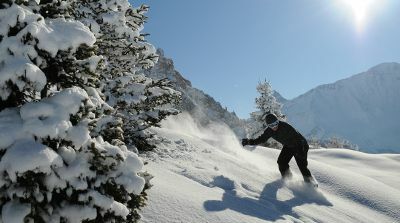 The Club Med Resort is located in Europe’s best and biggest ski area at 2,300 metres (7,545 ft) altitude. 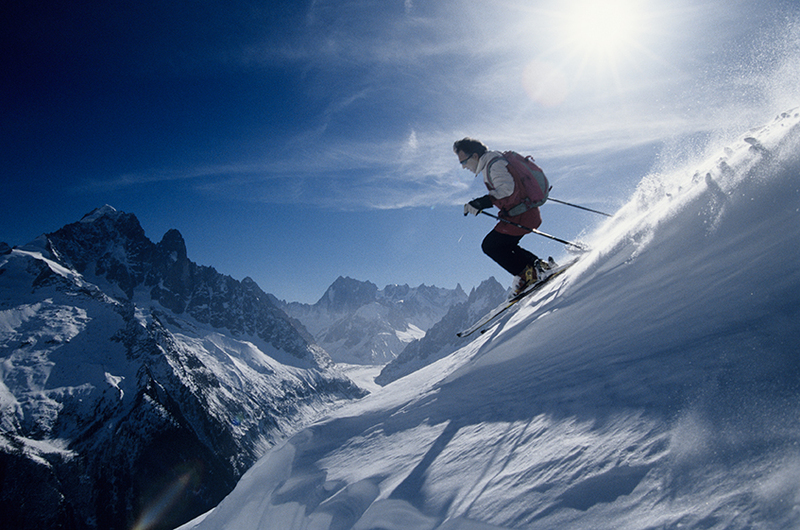 Club Med Ski Vacations include, pretty much everything its an unparalleled value. Besides being situated on one of the best alpine ski domains in the world, with most resorts offering ski-in and ski-out, your stay includes, ski pass with lift tickets, pro winter sports and professional instruction, transfers (when air is booked through Club Med), childcare programs and amenities, stylish accommodations, gourmet cuisine and premium beverages, live entertainment, activities galore. From $204 per night per adult.